In 2010, Bill Shipp was diagnosed with prostate cancer. 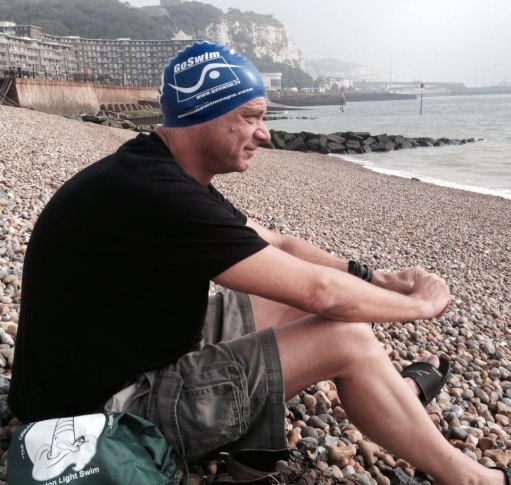 In 2014, he swam the English Channel. WASHINGTON — In 2010, Bill Shipp was diagnosed with prostate cancer. Last month, he swam the English Channel. Shipp’s goals didn’t include the 22 miles of the Channel when he started swimming in Reston at age 8, or when he went to George Washington University. His love of swimming carried over to competitive open-water master swims for adults. Shipp has done master swims such as the Long Island Sound open swim, which covers more than 17 miles. Fewer than 1,300 people have ever swum solo across the English Channel. That dream faced a major hurdle when cancer treatment began in 2010. His goal during recovery was simply to get back in the water. Goals during recovery, Shipp believes, are instrumental, even if it’s a big one. Now, Shipp is waiting for the official notification that he has joined an elite and accomplished club.